San Francisco, the hometown of Pelosi, is also a sanctuary city. She told reporters earlier on Friday that she was not aware of Trump’s proposal. 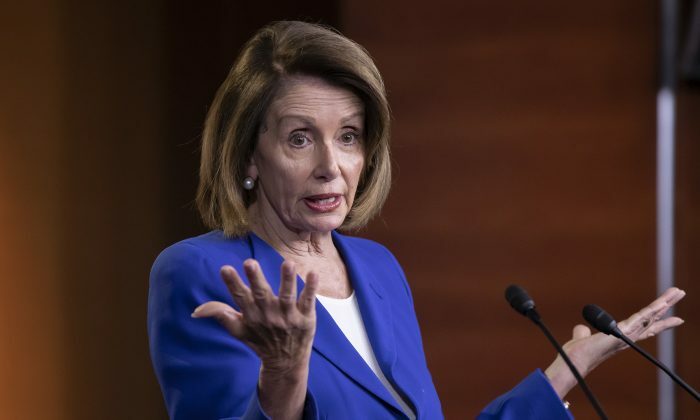 Pelosi was in Leesburg, Virginia, where House Democrats were wrapping up a 3-day retreat. “If the Radical Left Democrats all of a sudden don’t want the Illegal Migrants in their Sanctuary Cities (no more open arms), why should others be expected to take them into their communities? Go home and come into our Country legally and through a system of Merit!” Trump responded to the backlash of the White House plan on Saturday morning, April 13. “We’re getting them and we’re doing the best we can with very bad laws, we have to change the laws, but we’re apprehending thousands and thousands of people a day and the law only allows us to hold them as you know for 20 days,” he said. Trump suggested that the problem can be fixed if the Democrats cooperate. However, he’s considering moving the illegal immigrants to sanctuary cities if Democrats don’t want to change the law. “But if they don’t agree we might as well do what they always say they want. 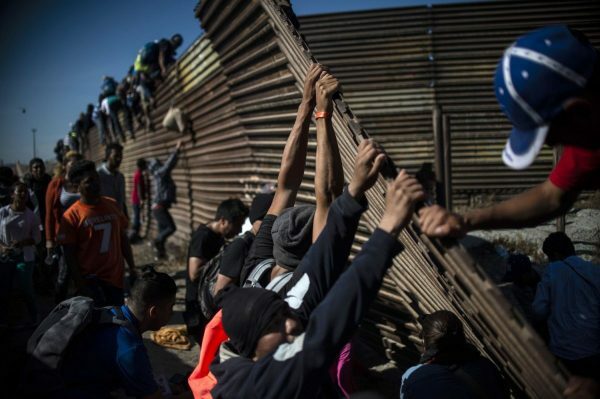 We’ll bring the illegals, I call them the illegals, that came across the border illegally, we’ll bring them to sanctuary city areas and let that particular area take care of it, whether it’s a state or whatever it might be,” Trump said. “And let’s see if they’re so happy. They say ‘we have open arms,’ they’re always saying they have open arms. Let’s see if they have open arms,” he added. However, Trump emphasized that the alternative solution for the border crisis is to change the laws. “We can do it very, very quickly, very easily,” he said.